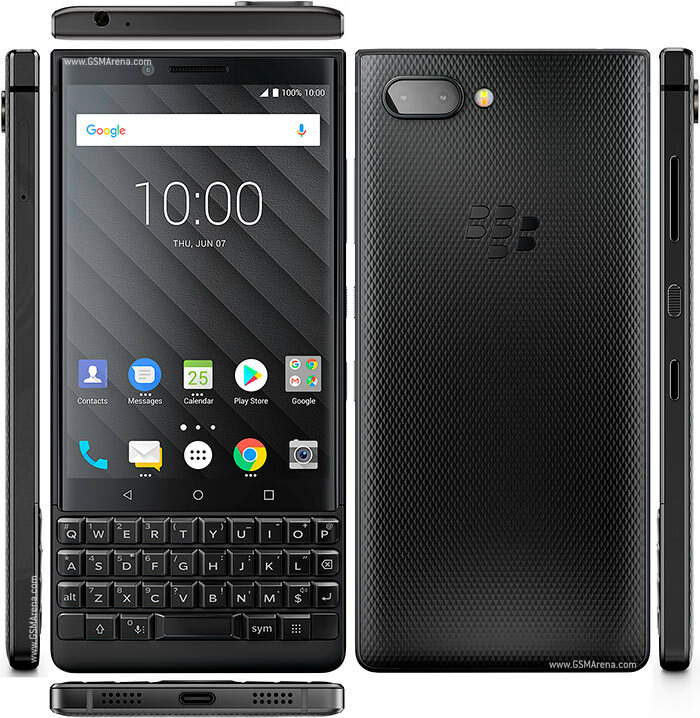 BlackBerry has officially announced Canadian availability details for its Key2 smartphone. In a press release, the company said the device will be available to pre-order in the market starting June 21, with launch set for July 6. Specifically, Rogers will be accepting pre-orders starting today. Among carriers, Bell, Rogers, Sasktel, and Telus will all start selling the phone July 6 onwards. As for pricing, while the Bell and Sasktel variants are priced at CAD 99 (~$75) on a 2 year term, Rogers and Telus are asking for CAD 95 (~$70) and CAD 100 (~$75), respectively. Unlocked models will also be available at select retailers, including Amazon.ca, BestBuy.ca, Walmart.ca, Staples.ca, Blueshop.ca and Visions.ca. Pricing would be CAD 829.99 (~$625). The BlackBerry Key2 was made official earlier this month. It's available in China (including the 128GB model), while pre-orders are live in the UK and UAE.